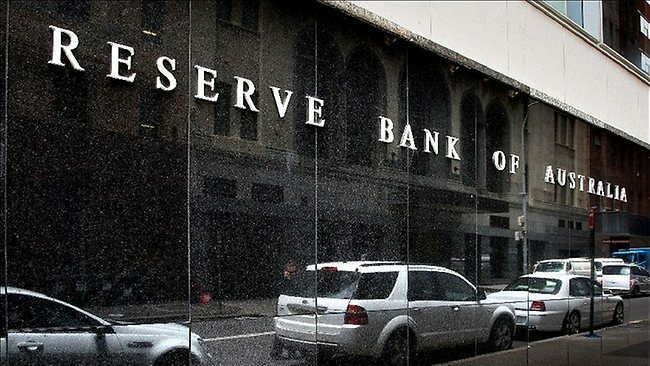 The Reserve Bank of Australia (RBA) cut its benchmark interest rate by 25 basis points on Tuesday to a fresh record low of 1.50 percent amid signs of slowing economic growth. The move was widely expected, with 36 out of 47 economists surveyed by Reuters expecting a rate cut. But the RBA added that an appreciating exchange rate could “complicate” efforts to assist the economy to make necessary adjustments. The country has been working to adjust to declining demand for its commodity exports. 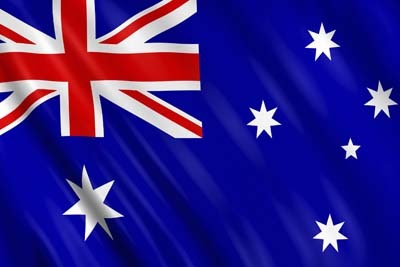 “The board judged that prospects for sustainable growth in the economy, with inflation returning to target over time, would be improved by easing monetary policy,” the RBA said.